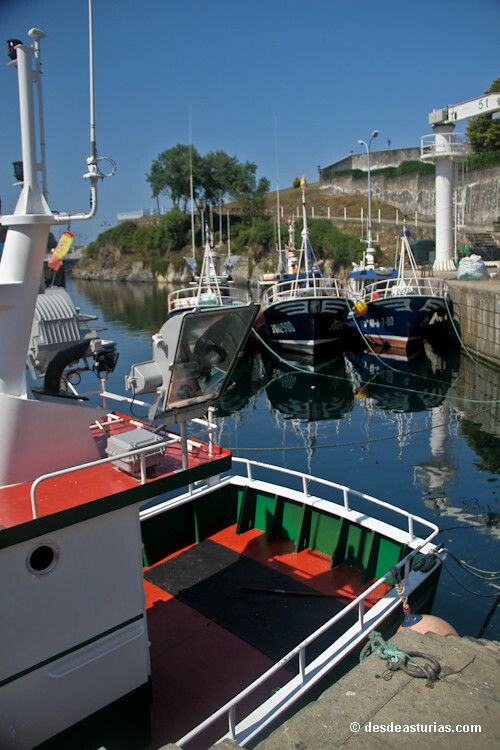 We have prepared a list with 10 places that we recommend you visit in Asturias, where there are monuments and places of interest, beautiful villages, typical and picturesque, interesting places ... well-known places or outside the tourist circuits. Places throughout the Asturian, coastal and inland geography. We hope you like them. If you have suggestions, do not hesitate to comment on the post, we will make another list with the favorite spots of our readers. 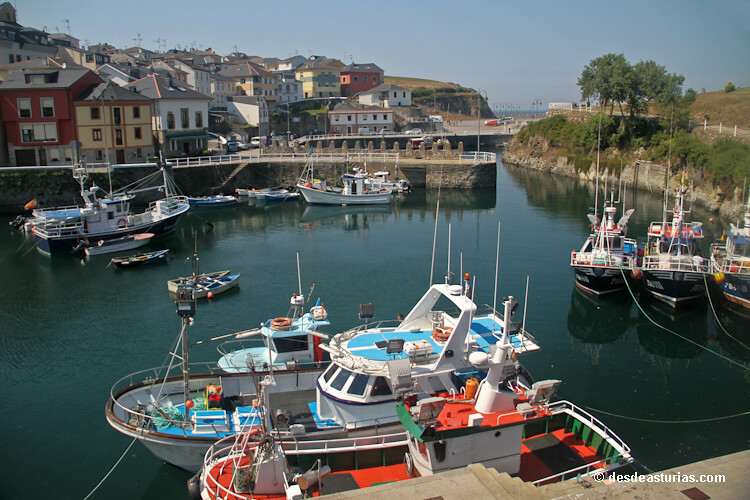 These are interesting places that are worth to visit if you are in Asturias; they are not complicated, they could make more lists because they only choose 10 tips of the Asturian geography is very complicated. 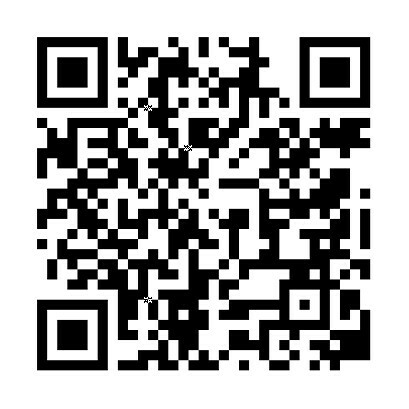 We hope you like it and if you miss any special place let us know. Within the cathedral of Oviedo there is a corner that stands out at the rest: the Holy Chamber, an architectural rest of the primitive construction that was on the place, which is at once treasure of the Romanesque sculpture and the sacred relics of the kingdom Astur. The Cathedral stands on the same site as an old Pre-Romanesque cathedral from the 9th century (at the time of Alfonso II), which in a way conditioned the structure of the Gothic work. So in the Holy Chamber is the first or last redoubt of the temple, as you see. The Holy Chamber is a space of two floors. The lower is the original Pre-Romanesque, while the upper is Romanesque, from the twelfth century. It is a vaulted space in which the twelve Apostles, paired two by two, were sculpted in the columns that support the arches. Asturian castros are more than two hundred and fifty in the Principality. 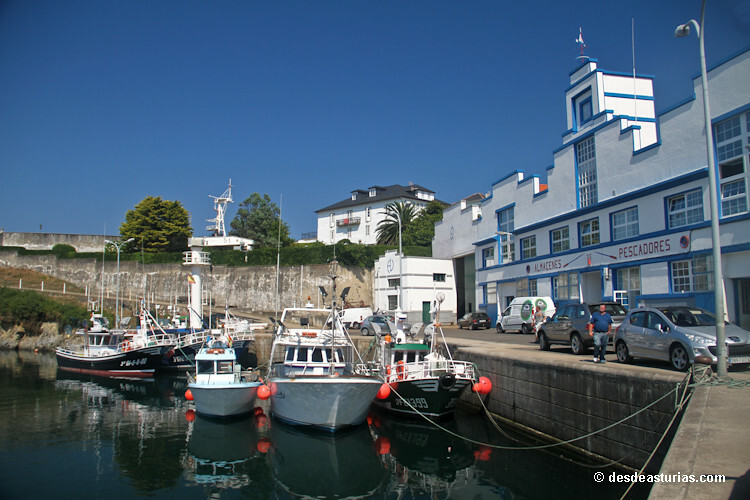 The best preserved is the one of Coaña. It is thought that in him they lived between 1,500 and 2,000 people. The size of the buildings, whether homes, warehouses, workshops ... varies between 4 and 6 meters in diameter for circular, and 5 x 12 meters for rectangular. What is most striking is the area known as the "sacred enclosure" where two groups of buildings, one older than the other, are presumably related to the water worship. 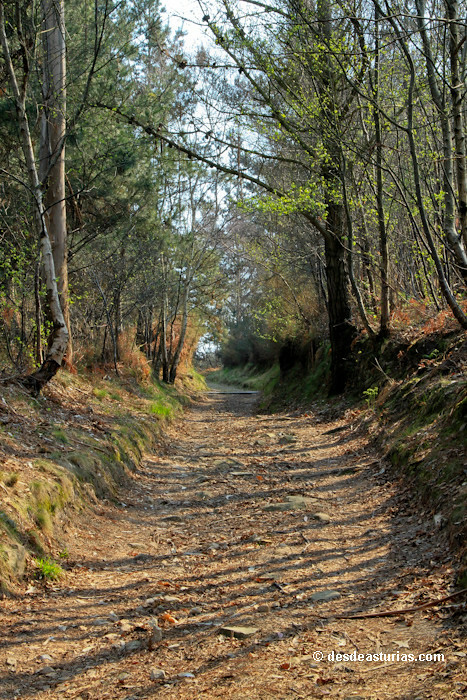 In a small trough adjacent to the castro is the didactic classroom of the Archaeological Park of the Basin of the Navia, whose contents deal with the castreña culture, the Roman gold mining and the archaeological method. 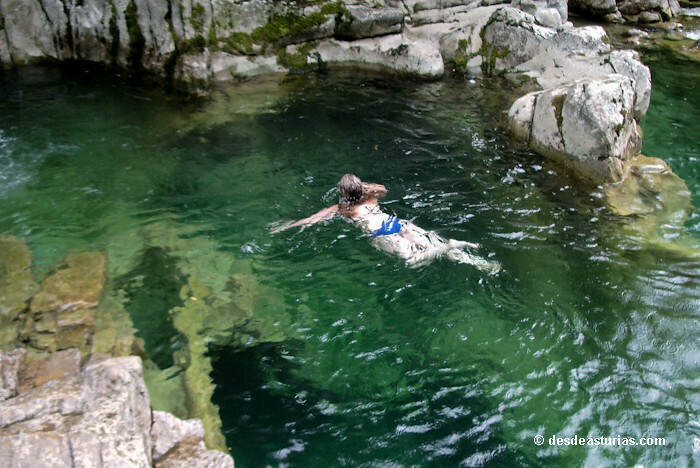 A set of three waterfalls that are staggered in a few meters, marking the course of the Acebo river that runs between rocks and numerous wells. 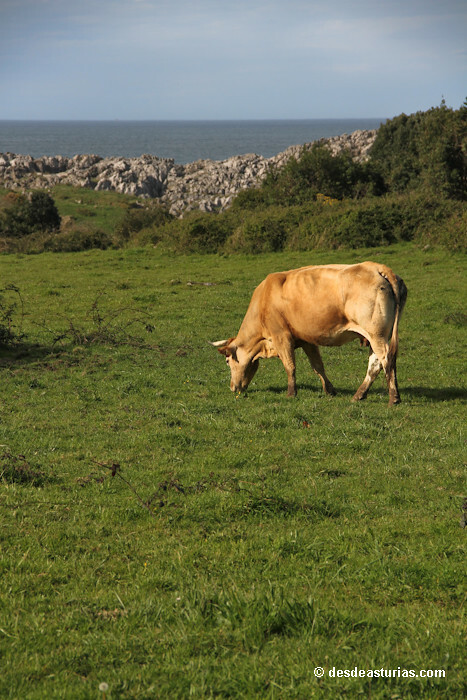 They are in the network of protected areas of Asturias. 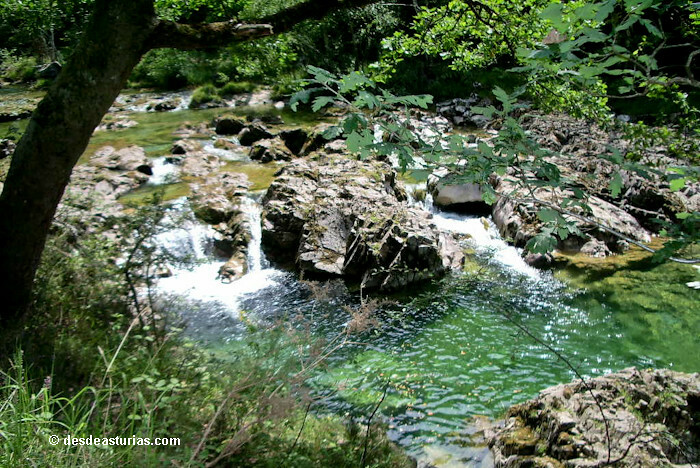 The Firbia waterfall, the most accessible and impressive of the three, is surrounded by oaks, birches and chestnut trees and on its right bank is a channel that in ancient times supplied several mills. Council of Cangas de Onís. 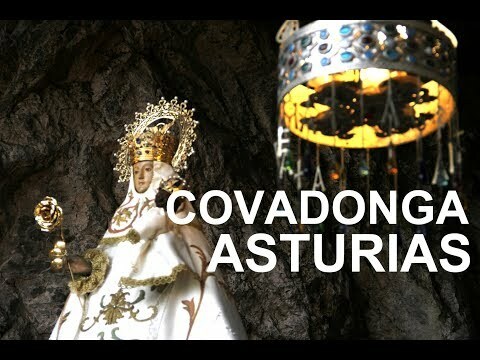 Covadonga and its surroundings is one of the cardinal points of Asturias. A sacred and beautiful latitude to which are approached faithful, tourists and lovers of the mountain. There rests the image of the beloved Santina. 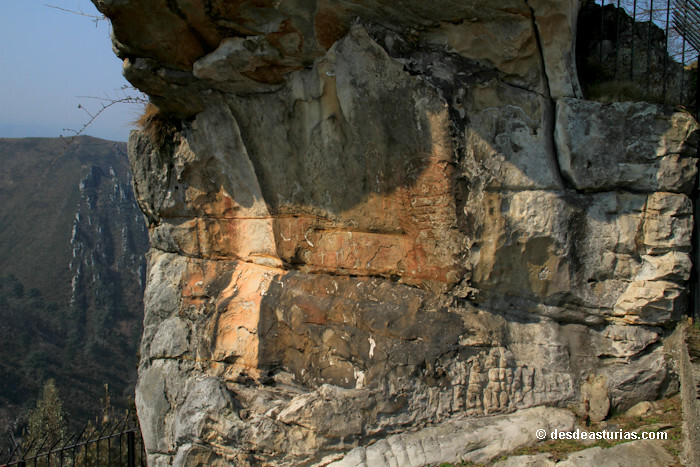 It is a natural gateway to the Peaks of Europe National Park. 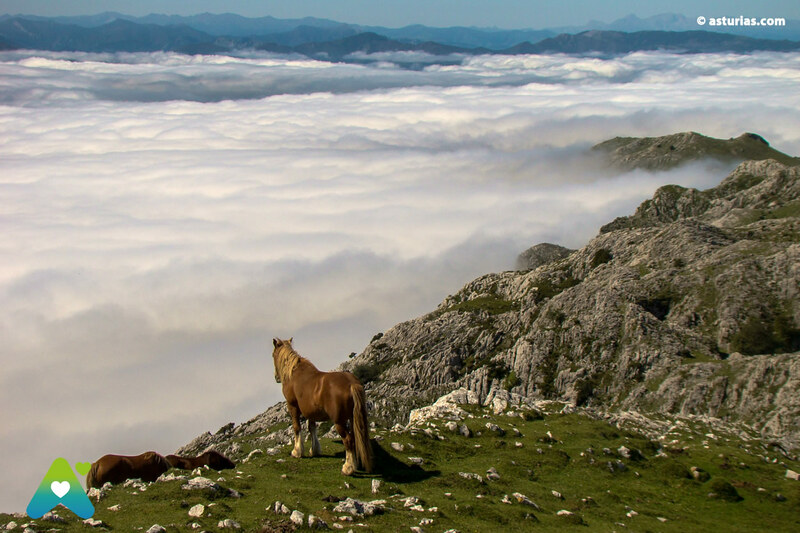 At only 12 km, ascending through a narrow and steep road, you will reach the beautiful places where are the Lakes of Enol and La Ercina: The Lakes of Covadonga. 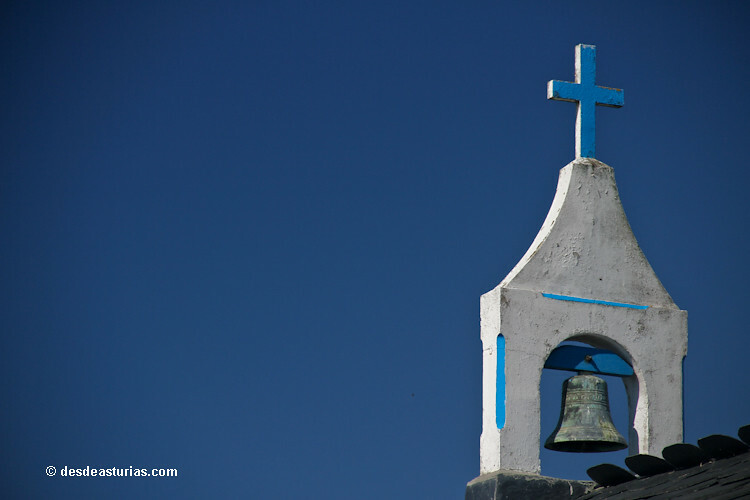 It is a small chapel in Cadavedo. 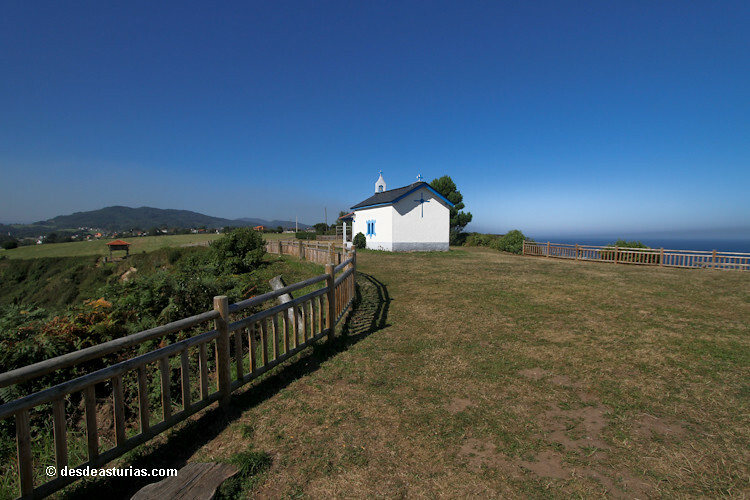 It is in a really spectacular site on the cliffs of Punta del Cuernu, with privileged views over the coast. 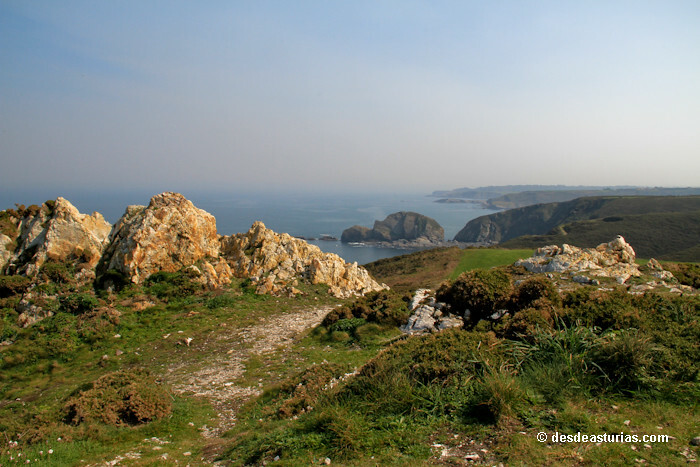 From here you can see the beach of Cadavedo, within the Protected Landscape of the West Coast. 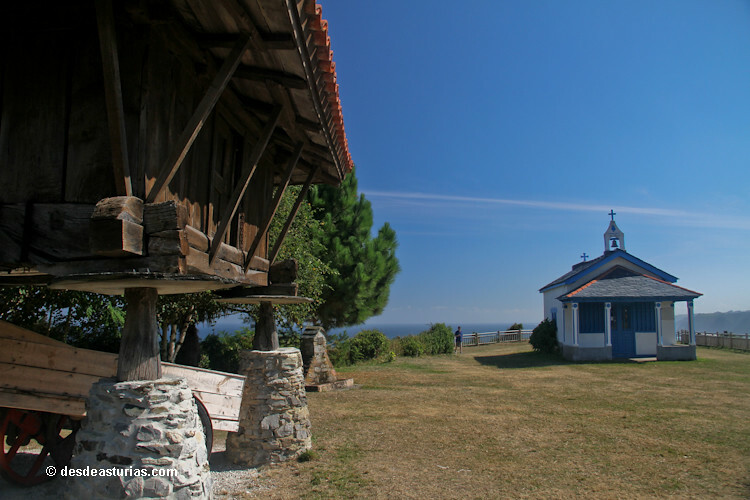 The chapel was erected in 1931 and since this date you have become a place of pilgrimage every summer. 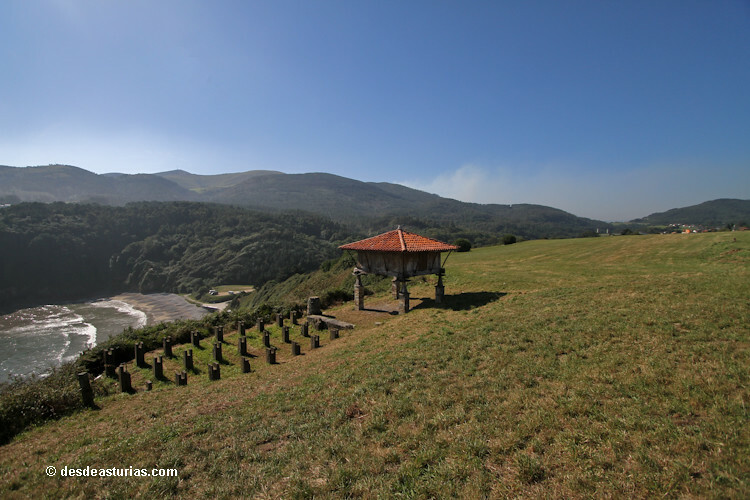 The beach of Cobijeru is coquettish and reduced, next to meadows and lands of work, and connects with the sea through a crack of several tens of meters. 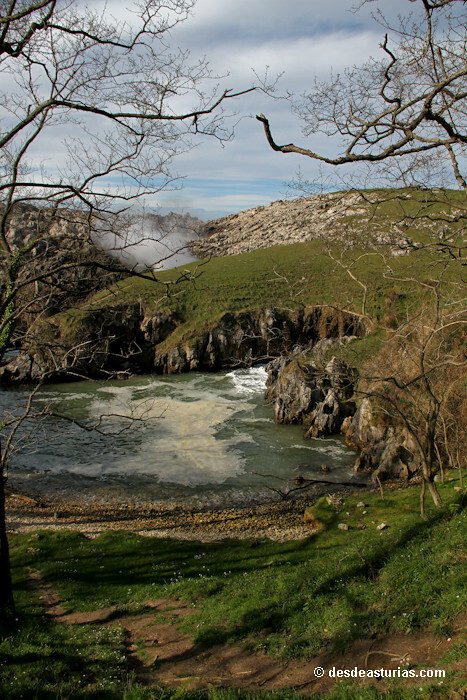 Natural protected area Where we can enjoy rare plant species such as Zostera noltii, included in the Regional Catalog of Endangered Species of Flora, as well as Carex distans, Salicornia dolichostachya and S. fragilis, due to their rarity and location Punctual in Asturias. 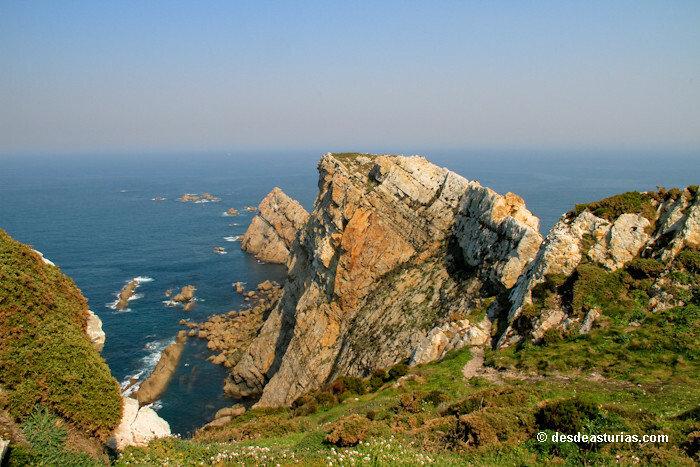 It is the most northern point of Asturias. Further north impossible. 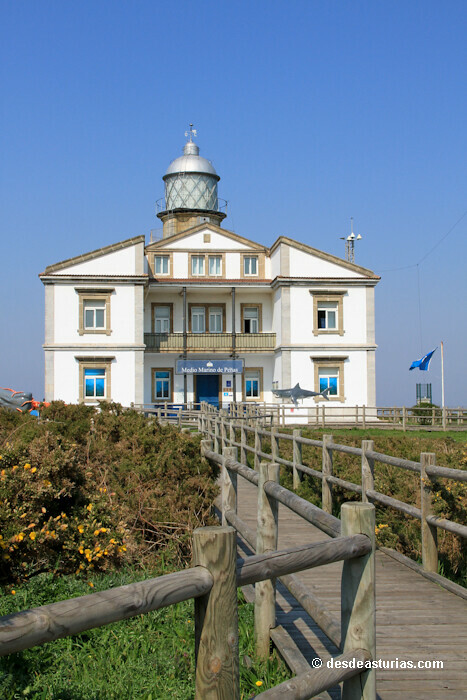 Geographically Cape Peñas is located in the central area of ​​the Asturian coast, between Gijón and Avilés, in the municipality of Gozón. 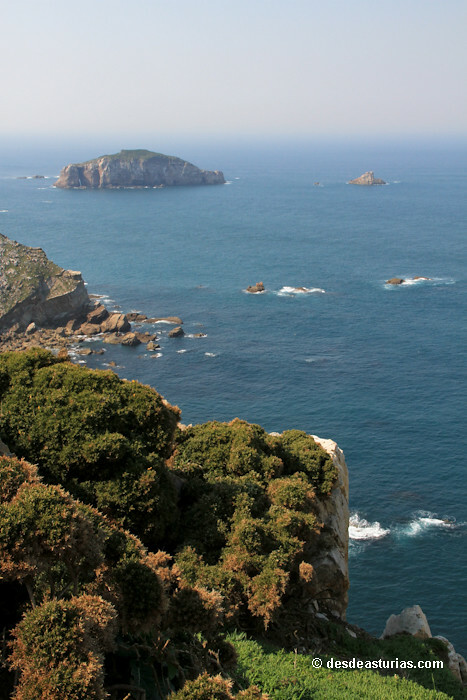 It is a protected area, mainly at the biological level because of its importance as a habitat for seabirds and other migratory species. Also found here are the varieties of heather existing in the region, as well as relevant geological formations. 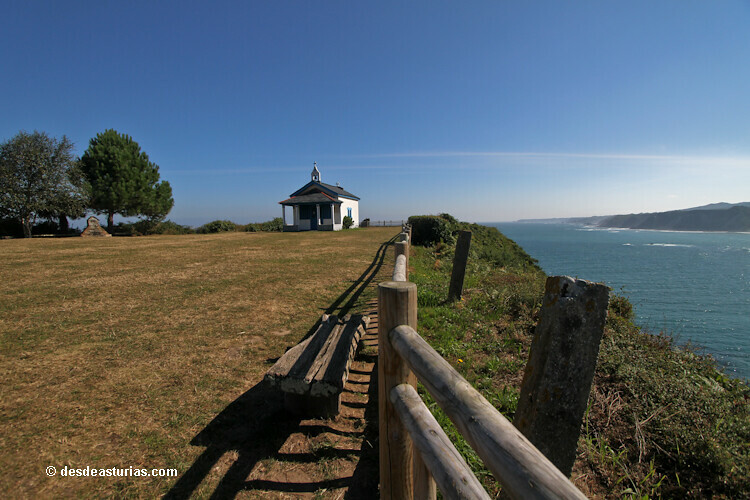 Cabo Peñas' own space collects mainly cliffs and beaches with valuable dune systems, standing out from west to east: the beach of Xagó, Portezuelos beach, Verdicio beach, Ferrero beach, Llumeres beach or Bañugues beach. 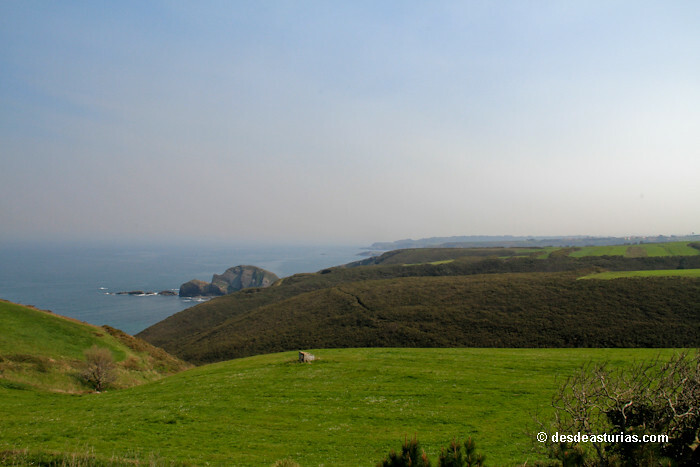 Also included is the island of La Erbosa, the largest of the coast of Asturias after the island of Deva. 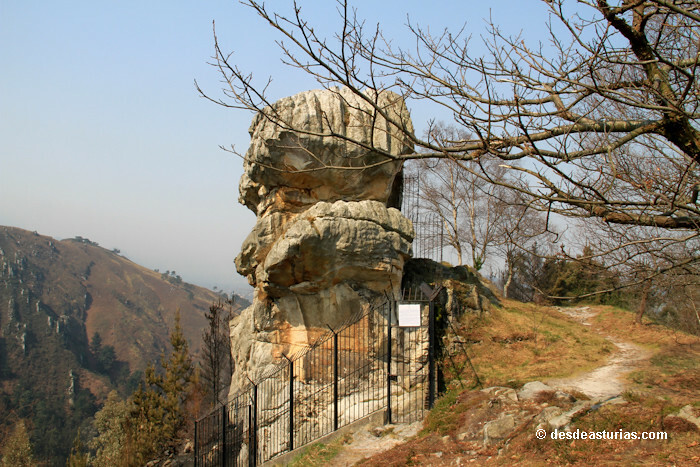 It is an extraordinary point of the Bronze Age in Asturias: an uncertain monolith in a flat and earthy mountain range. 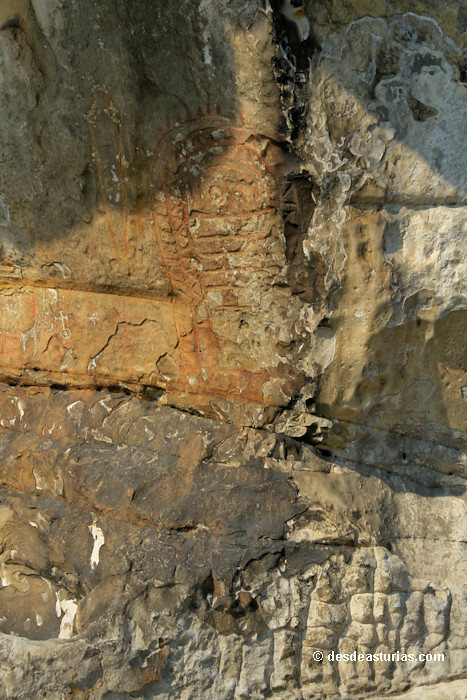 The central engraving that is exposed in this striking limestone is the abstract image of an individual: the supposed idol, more than one meter high and geometric. It has a deep stroke and colored pigments, just like the weapon, possibly a sword, which is next to the idol. 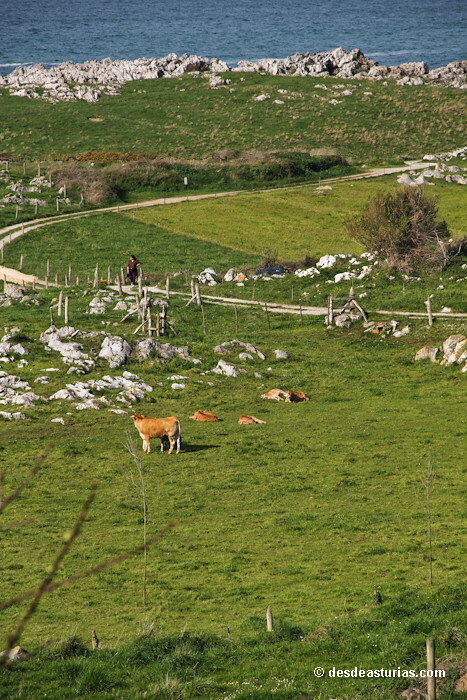 In the area there is a good amount of burial mounds, in the closest surroundings of the flat mountain range of La Borbolla and its neighboring plateaus. 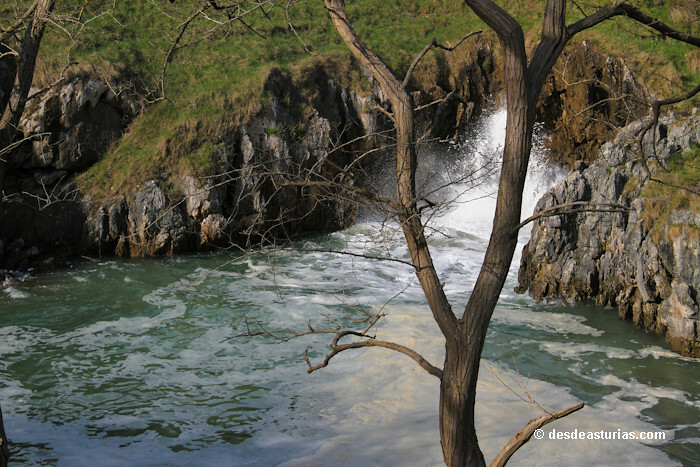 The Dobra river is one of the most vertical of the Asturian orography. 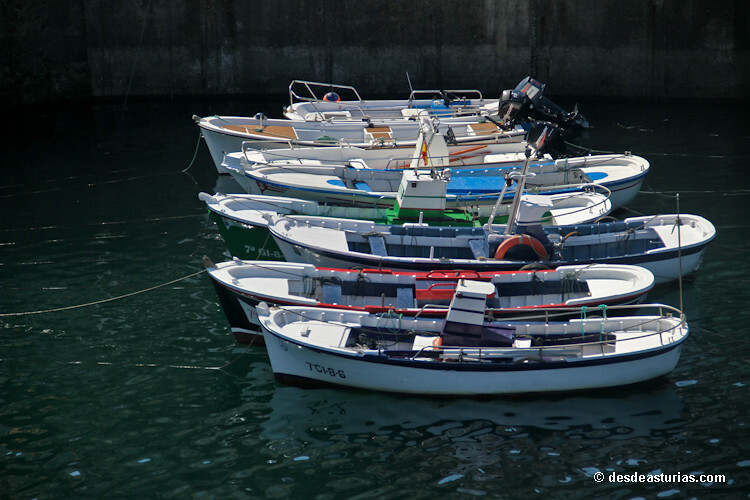 It is born on the Leonese slope of the Peaks of Europe and ends its route yielding its waters to the Sella. Getting there is a full-fledged tour, suitable for all ages, with only half an hour or 45 minutes of travel. 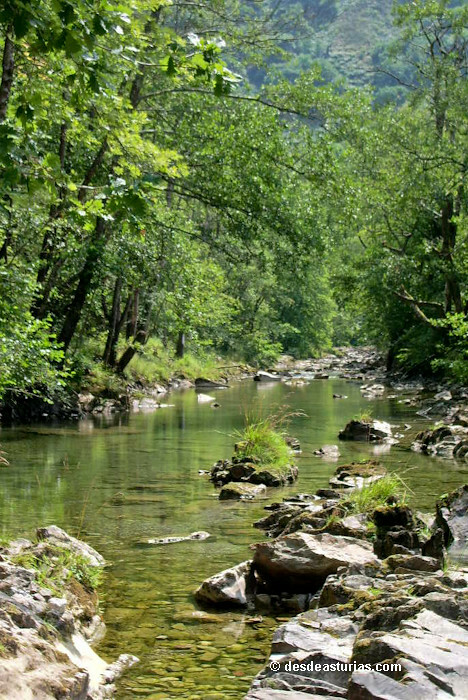 The Dobra river conserves crystalline waters among other reasons because it is exempt of all types of contamination, having in its watershed no human settlement. Between June and September they are at their best for bathing. The citizens of Port of Vega love their town. They are around 2.000 people living here during the whole year and are also in charge of keeping their history and culture. 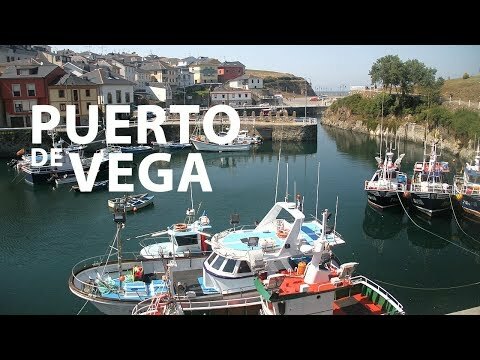 In Port of Vega one breathes nineteenth century romanticism difficult to find in any other village of Asturias. All its houses are whiter than usual. The corners and labyrinths which form its streets and roads would be in other places dark and sad but here, they are light and clean, so One can walk and enjoy them as in any other place.